Look. Ed! Again can only be described as the ultimate artists selection. With the Ed van der Elsken archives a series of special group shows started, where we invited renowned artists to make a personal selection from Ed’s work. Starting with Look. Ed! (2012) where Rineke Dijkstra, Marlene Dumas, and Marijke van Warmerdam first showed their selection. And quickly followed by Nobuyoshi Araki, the project was further embraced by collaborations with Robby Muller, Johannes Schwartz, and Willem van Zoetendaal (Johan van der Keuken), and finally Mario Testino. Now, after five years, a grand selection has been made from all the group shows, to form this special exhibition. The resulting show displays the wide breadth of Van der Elsken’s work, but also the wide range of responses his work evokes. Furthermore, a rare collection of self-portrait polaroids provides us with a unique opportunity to view Ed through his own eyes. Ed van der Elsken (1925 – 1990) is recognised as the most important Dutch photographer of the 20th century, particularly for his street photography. Forover 40 years, he captured life as he saw it through photography and film. Documenting the streets around him, he wandered through cities like Paris, Amsterdam, Hong Kong and Tokyo seeking out colourful personalities, head-turning young women and wayward youth. Being both the influencer and the influencee of the time and place he found himself in, he developed a bold, unconventional and personal style. Van der Elsken’s presence resonates throughout his work: he was a master of making a personal connection with the people he photographed, even in his staged situations. His renowned books added to the narrative told by his individual works. Starting with Love on the Left Bank (1956), which instantly made Ed van der Elsken famous, he would go on to publish numerous photography books, such as the recently republished Eye Love You (1977), and his publication Sweet Life (1966). 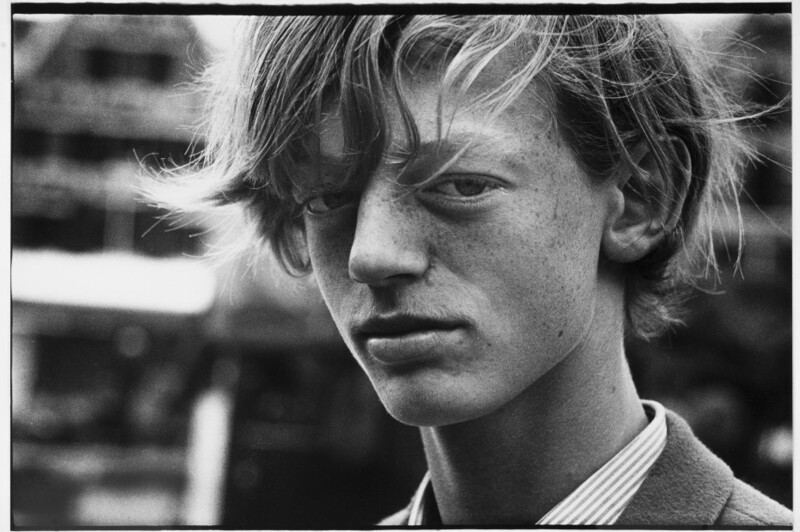 With his current solo exhibition at the Stedelijk Museum Amsterdam, it seems that the timeless elegance of Ed van der Elskens work has earned him a place in photography history.